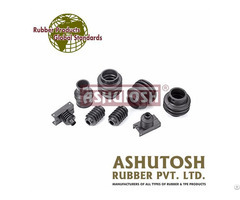 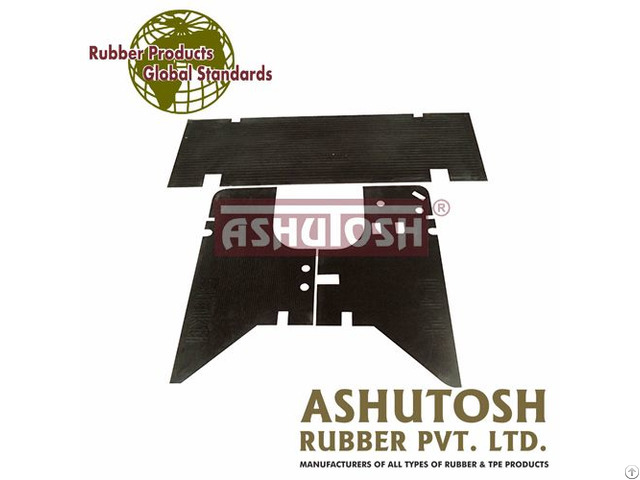 Presently we make more than 9000 different Rubber & TPE Moulded Products for varied applications. 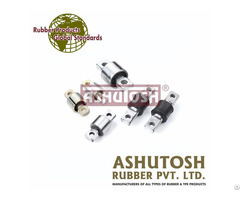 We provide premium quality automobile products like: Bearing Mounts, Damper Pulies, Hexagon Coupling with Metal Bushes, Silent Block Bushes, etc. 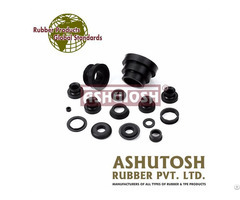 Specification: Application: Three Wheeler Material: Natural, Neoprene, Nitrile, HNBR, SBR, Silicon, Viton, Polyurethane, Hypelon, Butyl, Polyacrylic, Ethylene Propylene Diene Monomer (EPDM) etc.